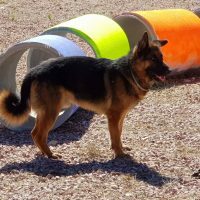 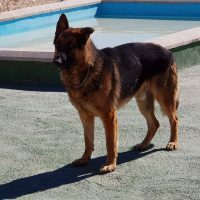 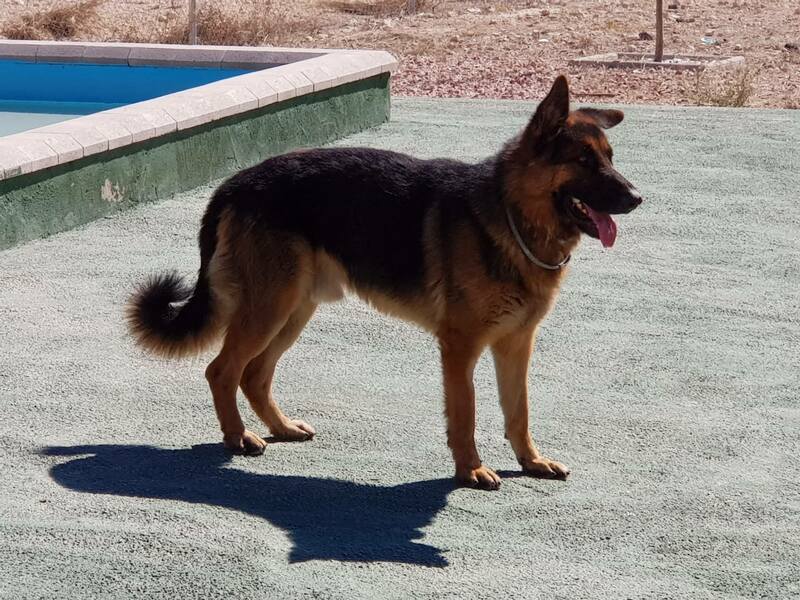 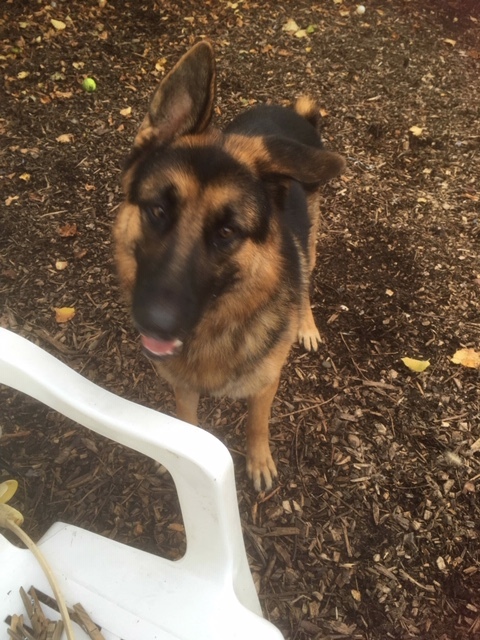 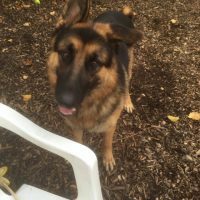 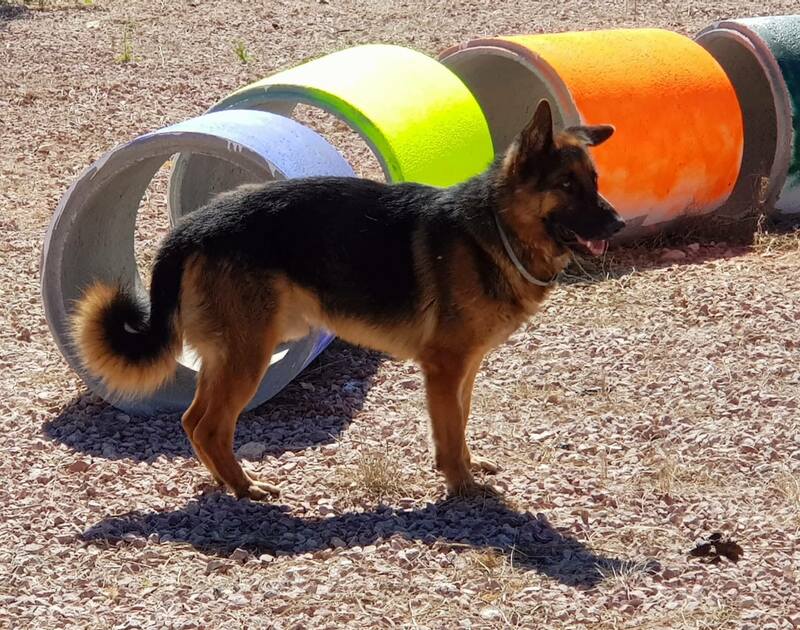 Thor is a beautiful male German shepherd who is approximately 18 months old. 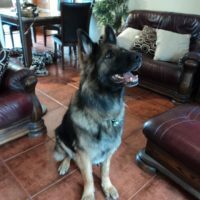 He is vaccinated, micro chipped and neutered. 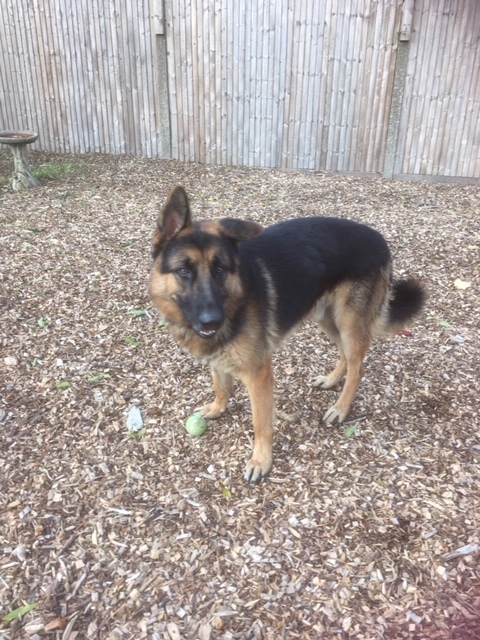 Thor’s owner’s decided they didn’t want him anymore so handed him into the pound, so we have no history on him. 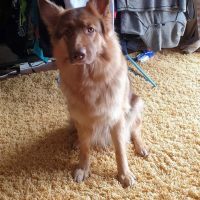 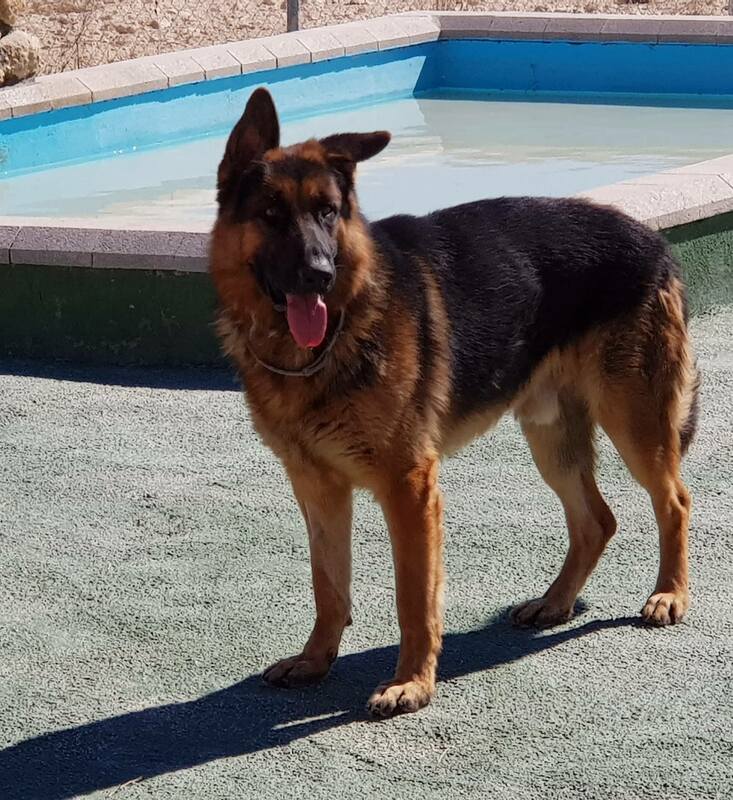 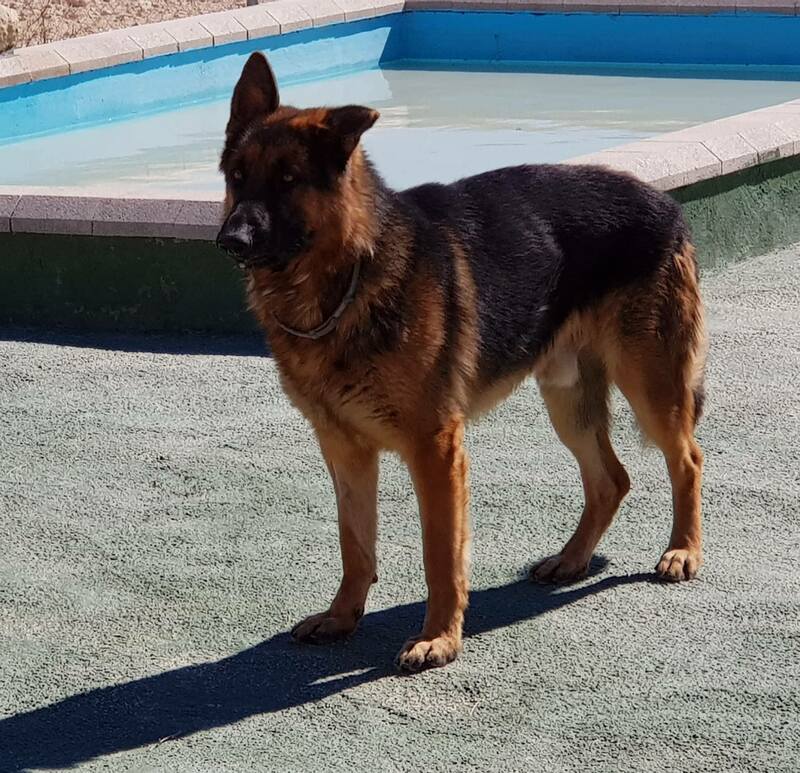 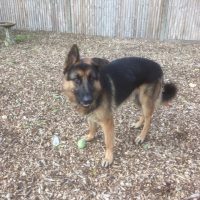 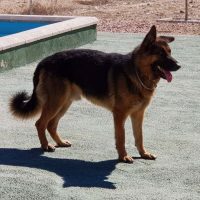 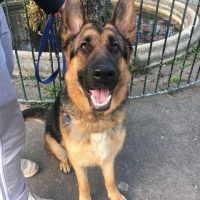 Thor is starting to trust the people looking after him and appears to be a laid back boy, he has been introduced to other dogs with no reaction. 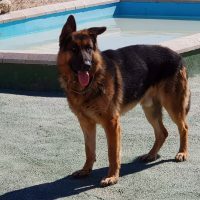 He has not been cat tested so we do not know how he will be and because we have no history we will no home him with children under 14. 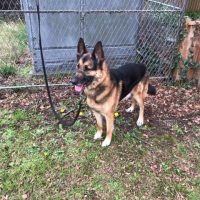 If you feel you can offer Thor his forever home please go to our adoption page and complete our questionnaire.